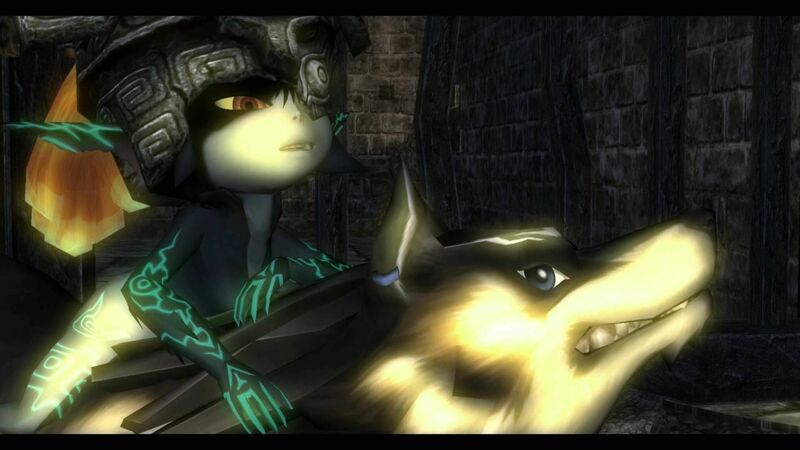 Daily Debate: What Serves As The Best Motivation For A Companion Character In Zelda? This week at Zelda Dungeon, we’re focusing on the many companion characters that have made an appearance in The Legend of Zelda. Throughout the series, whenever Link has a companion to join him on his adventure, it’s by no accident that they begin to journey with him. Each and every one of them has a specific reason for going along for the rise. In some cases, such as with Fi or Navi, they have been specifically instructed by another to aid him in his quest. In the majority of cases, however, they need Link to aid them in a quest of their own. While it can be nice to have a character there simply to aid the player, it can also be beneficial to the story to have the companion have a need of their own. Which scenario do you prefer? Do you prefer having companions that are only there for your benefit, or do you enjoy working to aid them as part of the journey? Leave your thoughts and opinions in the comments below!